Thanks for Making the Chicago Cruise a Success! 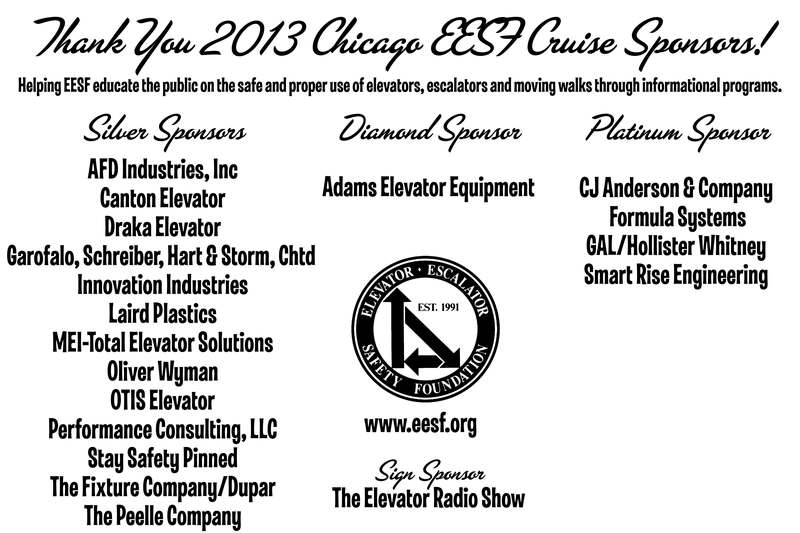 Thank you to everyone who came out on Wednesday to help support the Elevator Escalator Safety Foundation. 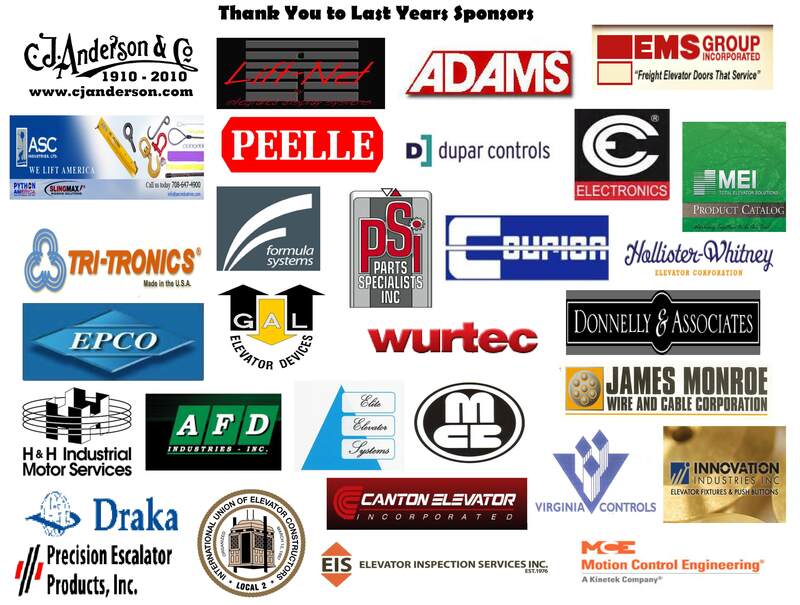 The sponsors and attendees went over the top this year in helping make this event a success. We had an awesome night, the weather was perfect and the company extremely enjoyable. We sold this years boat out which means next year we will be hunting for a larger one. It’s time and we look forward to bring it to you next year as well. 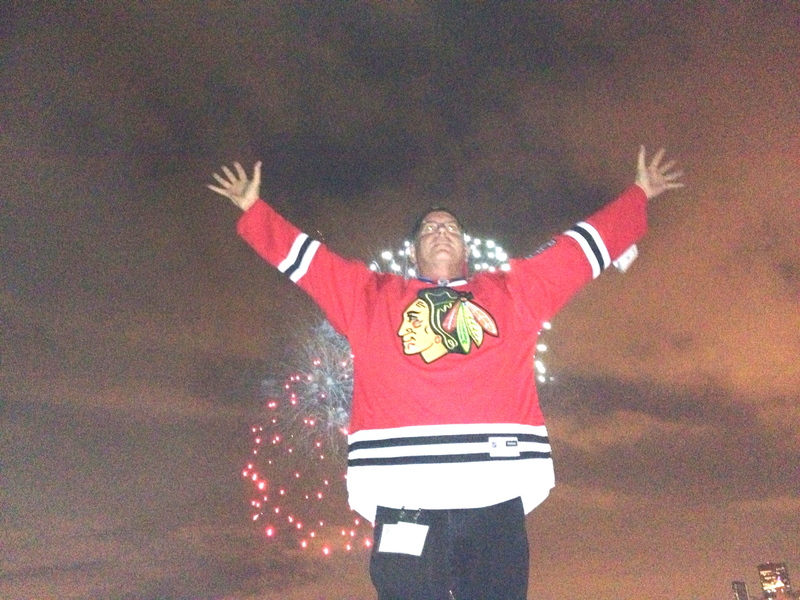 On behalf of the Chicago Cruise Committee we appreciate everyone’s support in making this event a success each year. Just a quick note concerning the location change for where we board the boat. It’s a bit west from where we typically board. Details are attached along with a map link below. If you haven’t already signed up for the cruise it’s not to late and we’d love to see you there. Have a great day and thanks once again for your support. 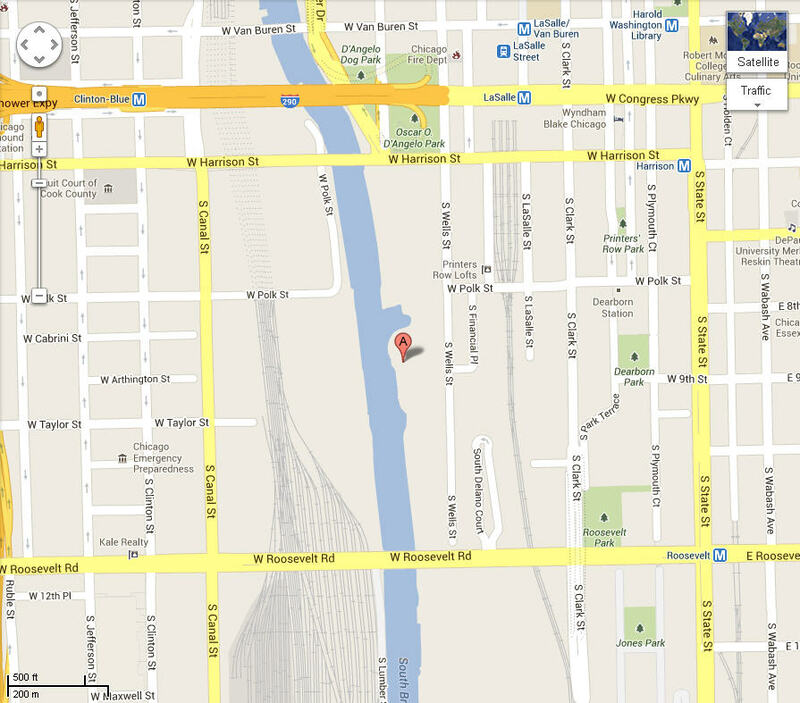 The Chicago Cruise is in a new location for 2013 – Please note that the Summer of George is under new ownership and is now located at River City Marina located at 800 S. Wells Street, Chicago, IL 60607. On behalf of the Chicago Cruise committee, we thank you for your participation and look forward to seeing everyone! Shop at online stores through Good Search and up to 4% is donated to EESF!